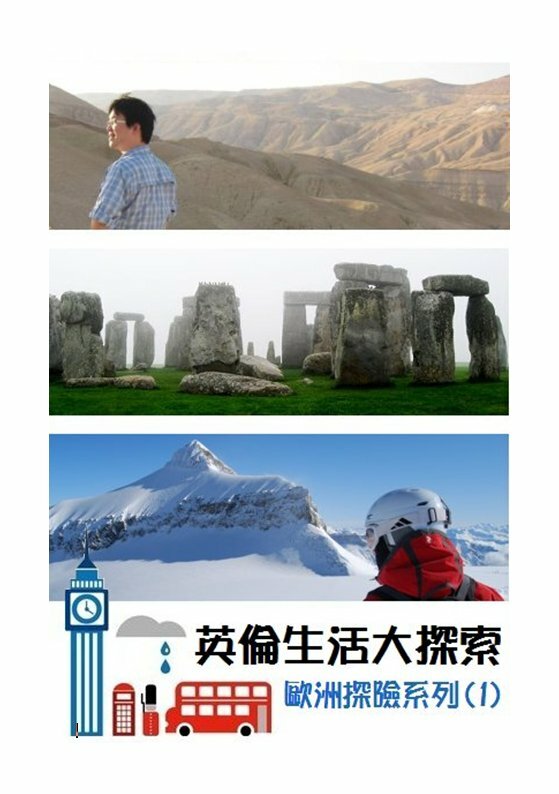 Work and Holiday in Great Britain is a collection of blog articles by U.K.-based Taiwanese author Leon. In this book, he provides a honest portrayal of his four years of living, working and holidaying in London. 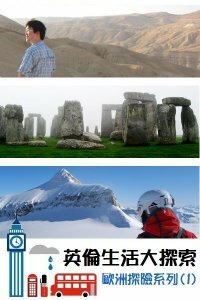 This is a great book for those who are interested in studying or working in the United Kingdom, or simply paying a visit.